Having close to twenty years of Film Production experience and about 100 assorted assignments completed under our belt, we understand how essential it is to have a streamlined and dependable Production support on every project. Its performance becomes even more crucial once you are shooting in an outdoor condition with the place, people and culture all being different. 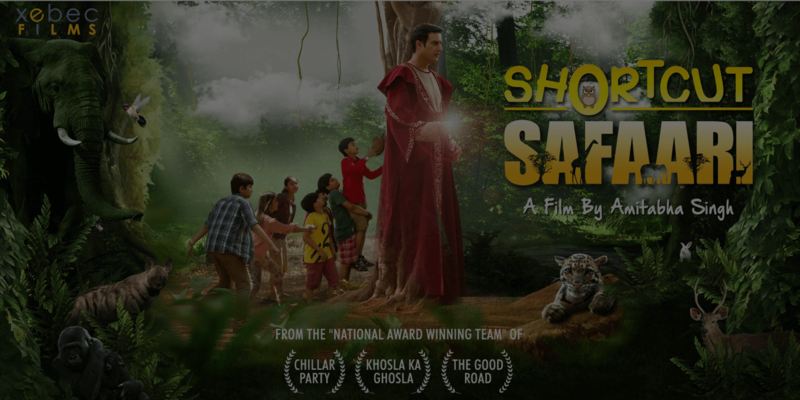 A National Award coming to a Gujarati Film after 20 years, that has been line produced under Film Gujarat. There are many Indias, each rooted in its own landscape - defined by unique, organic and differing cultural systems. At the intersection of these many Indias, at a personal level, “The Good Road” takes shape. To find the characters of my story I have travelled across India, and on her highways. And it is the bright colours and vibrancy of Highway India that forms the backdrop to my story. Director's - Comment on "THE GOOD ROAD"
With several geographical and historical attractions, Gujarat has been used for many location shoots for many significant movies like Lagaan, Hum Dil De Chuke Sanam, Refugee and Border. It provides shooting opportunities such as virgin beaches and stretches of white sand. The state backs these locations with good infrastructure allowing for easy transport of crew, equipment, skilled work-force and a range of choice accommodation. 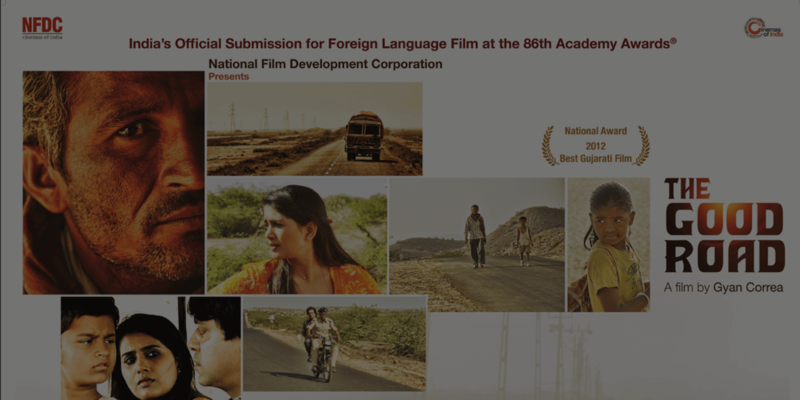 The Gujarat government has been very keen to attract film makers. “Obtaining permissions in Gujarat is a hassle-free task. Gujarat has a pro-active decisions making process. We have created a cell to get you a single window clearance as fast as possible,” said Vipul Mittra, Principal Secretary, Gujarat Tourism. He also pointed out the proximity that Gujarat shares with Mumbai and easy accessibility are added advantages Gujarat offers. 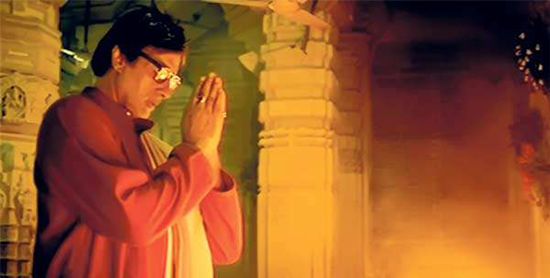 Filming in Gujarat is always an excellent experience as the state offers a spectacular range of locations for filming. With its natural, architectural and cultural richness, Gujarat has a rich variety to offer film makers. Whether you are looking for lush green valleys or deserts, or you want to capture the exotic monuments or royal art and architecture, Gujarat offers plenty of options for every desired location. Diversified range of locations include Hill stations and valleys, White salt deserts, Beaches, Wild life parks, Monuments, Rural areas, Forts and palaces, Cultural events like; fair and festivals or Traditional Weddings, etc. 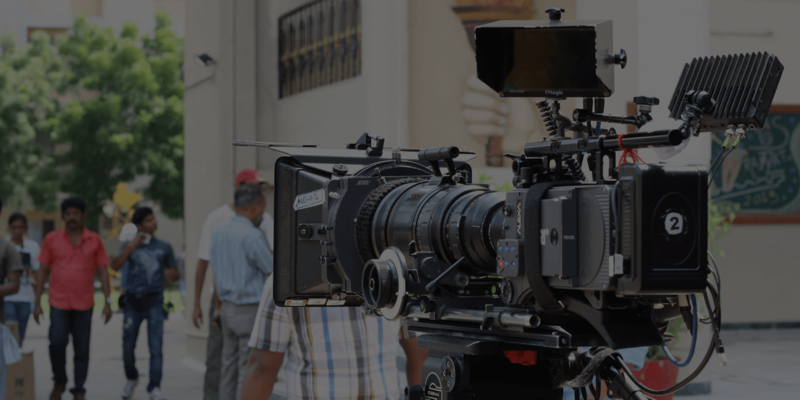 Advantages of filming in Gujarat along with an array of locations is a range of facilities that makes it a perfect location for shooting any type of film or documentary. Apart from the above-mentioned major facilities there are other benefits also, like easy communication with local people, as Hindi and English are common languages and widely spoken in every part of the State. This makes it easier for both Indian and International crewmembers to communicate with local crew members. If the Crew belongs to non-English speaking country, even then professional interpreters can easily be arranged for. It’s the home of freedom fighters, inspiration for artists and a favorite destination for many film makers. From monuments to temples to forests to deserts, Gujarat has it all. While it has been the birthplace of freedom fighters like Mahatma Gandhi and Sardar Patel, offering a heritage window to documentary enthusiasts from a historical and cultural point of view too, the state offers a wide range of choices to all film makers. People of Gujarat are warm and friendly in offering their hospitality to all visitors. Design And Developed by Elite Technosys.